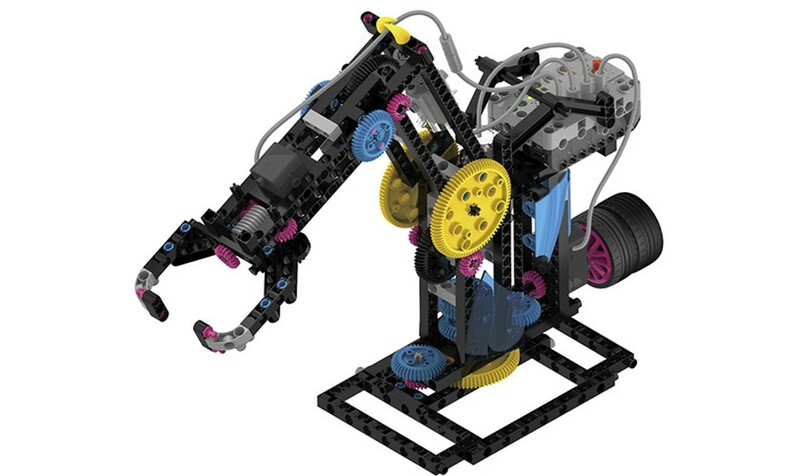 Build and program your own robot, then face down other robots to see who can create the tallest tower. Registration required. For ages 8-14. Register online or by calling.